A healthy immune system is the foundation of health and wellness, so how are you going to keep you and your family’s systems strong through Fall? 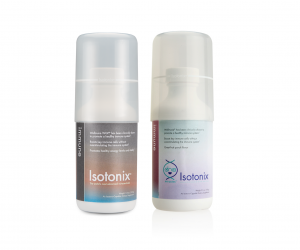 How about adding these immune-boosting Isotonix® products? Available for both you and your little miracles, Isotonix® Immune and DNA Miracles® Isotonix® Immune is the deliciously simple boost your family needs this Fall! Each product utilizes a powerful and potent delivery system to provide a healthy dose of Wellmune®, the star ingredient that’s been clinically shown to support a healthy immune response. Not only will these products provide maximum absorption, but it will also provide antioxidant protection! Using Isotonix® Immune on a daily basis makes it that much easier to stay active, strong and healthy throughout the year. As much as we’d like them to, kids don’t always get the extra immune-boosting dose of vitamin C they need through diet alone. There’s just something about Halloween candy and fall-themed treats that put fruits + veggies on the back-burner right when their bodies need them most! 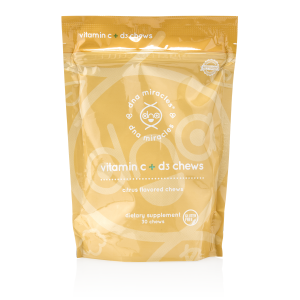 This is why having DNA Miracles Vitamin C + D3 Chews around the house is an absolute must! These delicious chews serve as an impromptu “treat” for your little miracles that deliver all sorts of amazing benefits! Together, Vitamins C and D3 support growing bodies, a developing immune system, and healthy teeth and gums. * It’s a win, win! Don’t worry, parents – you can grab one to get through Fall, too! …all formulated to keep your home squeaky-clean and germ-free! To get started, all you need to do is drop a pack into a bottle, fill with water and in one minute you’ll be ready to take on the season. Each product is specially formulated to be safe to use where your little bundles of joy spend their time, but tough on dirt and bacteria. Isn’t that the way it should be? We often aren’t standing next to a sink when a mini sneeze attack takes over. 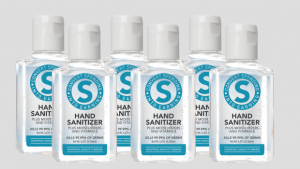 When you’re on-the-go with little ones in tow, the next best option is hand sanitizer! The CDC says to look for a hand sanitizer that is at least 60% alcohol for effective germ-fighting power, so be sure to keep an eye on those labels! 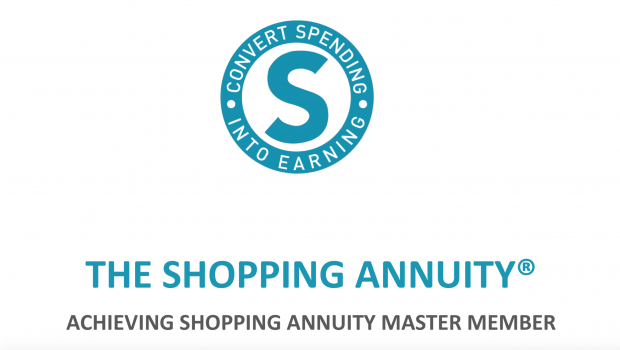 With SHOP.COM at your fingertips + the amazing new Shopping Annuity Brand Hand Sanitizer to slip into your purse or bag, you’re covered no matter where you go. It’s only been in recent years that experts have come to recognize the importance of gut bacteria in relation to a healthy immune system. After all, more than 70% of the human immune system resides in the gut! 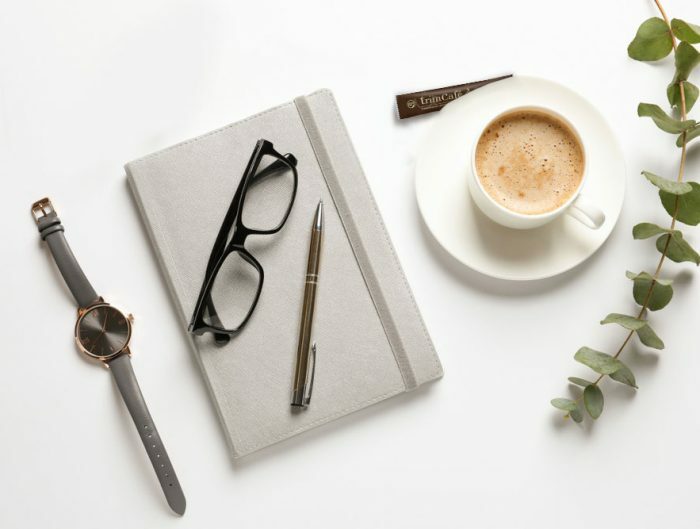 A poorly functioning immune system isn’t going to do you any favors when viruses come knocking, but little things like sugary Halloween candy, stress, and lack of sleep can make it hard for your body to keep a healthy bacteria balance for your system to fight back. 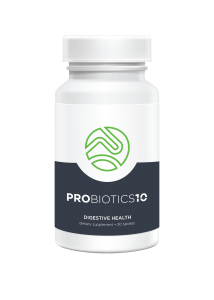 Keep your gut health + immune system on track with Probiotics-10! Which immune-boosting products are you using to keep your immune system strong for Fall? What is the difference between NutriClean Probiotics and Probiotics10? Hi, there! 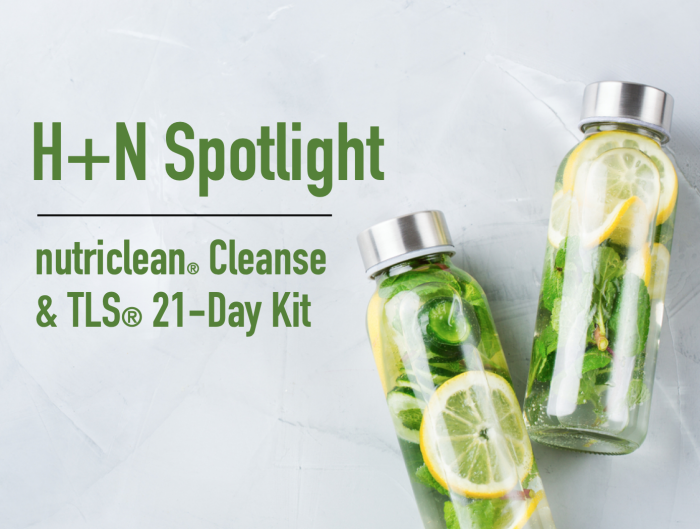 The new Probiotics 10 carries the same great claims for digestive and immune health as NutriClean, but the formula also has additional claims for weight and stress management, as well as skin health! You can read more about them on the product information page if you’d like!